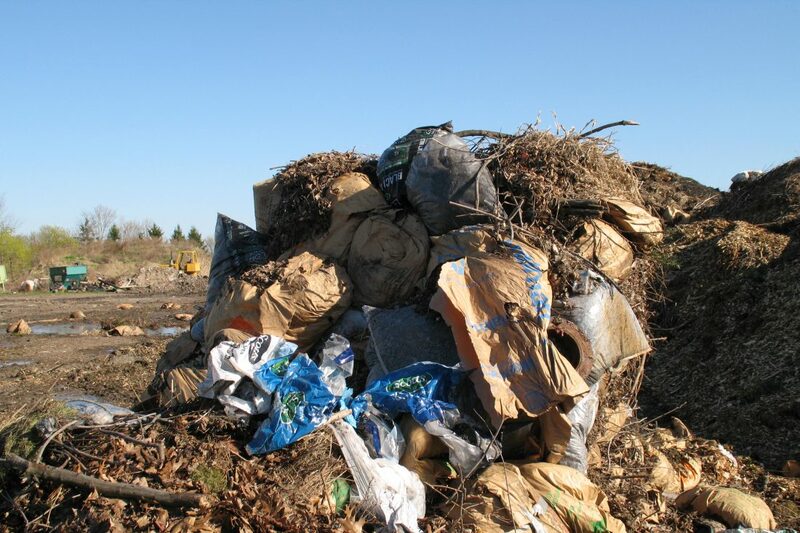 Cheektowaga resumed its pickup of yard waste this month, but the town is reminding residents to keep plastic and papers out of their yard waste. Grass clippings must be placed in open containers or biodegradable bags not to exceed 40 pounds. Do not mix papers, plastics, stone or any other items with the clippings. Plastic bags are not accepted. Brush and small branches must be cut into 4-foot lengths and tied in bundles not exceeding 40 pounds. For branches exceeding 4 feet or 40 pounds, contact the highway department at 686-3450.